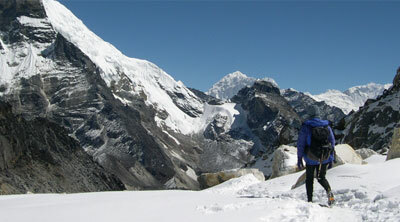 Everest trekking offer you a great opportunity to have unique experiences. 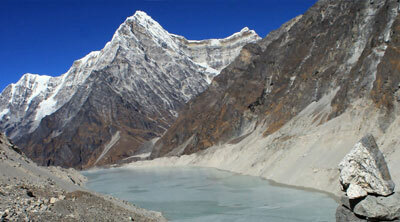 Everest area is situated in the eastern part of Nepal. It is protected by the Sagarmatha National Park, established in 1976 with an area of 1148 square kilometers and is recognized as a UNESCO World Heritage Site of "outstanding universal value". The park is largely composed of the rugged terrain and gorges of the high Himalayas. 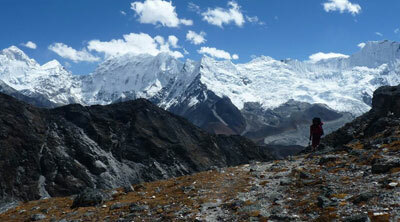 Altitude ranges from 2845 meters (9,330ft) above sea level to the 8848 meters (29,028ft) top of the world, Mt. Everest. 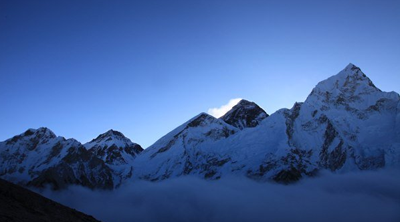 Mount Everest, the highest mountain in the world, which is known as "Sagarmatha" in Nepali means “forehead of sky”, the goddess mother of the world, has long been the greatest attraction for nature lovers and trekkers alike. 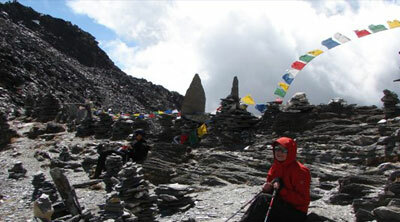 “Chomolungma” is the Tibetan name means “Goddess of wind”. 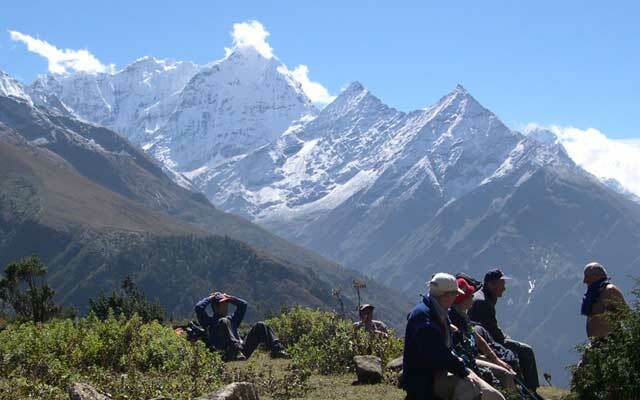 Solukhumbu, the heartland of the Everest area and an integral part of the Himalayan mystique, thus provides a welcome destination for these adventurers lovers. Throughout Everest treks trekkers are overwhelmed with views of unbelievable peaks, Buddhist monasteries, and friendly Sherpa villages. Perhaps some may even have a glance of the Yeti! The local people believe that the Pangboche Monastery actually has in its possession the real scalp of this Himalayan legend. The Sherpa were nomadic people who first settled in the Solukhumbu District (Khumbu), Nepal then gradually moved westward along salt trade routes. According to Sherpa oral history, four groups migrated out of Solukhumbu at different times, giving rise to the four main Sherpa clans: Minyagpa, Thimmi, Sertawa and Chawa. These four groups have since split into the more than 20 different clans that exist today. About 1840 Sherpa ancestors migrated from Kham. Mahayana Buddhism religious conflict may have contributed to the migration in the 15th and 16th centuries. 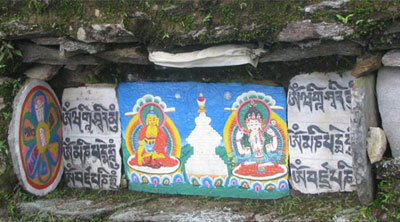 Every village has own monastery as even those Junbesi and Tengboche Monastery is very famous. 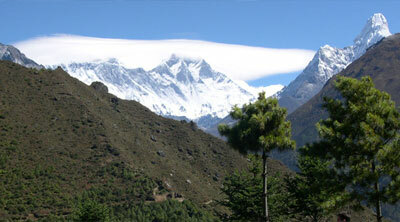 Tengboche is well-known because of its spectacular and unique location. It lies on the main route to the Base Camp of Mount Everest and offers the first clear views of the highest mountain in the world. Climbers do worship on this monastery before the start climb. 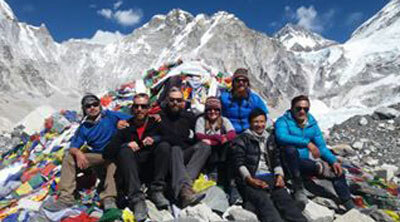 Asian Hiking Team main goals of an Everest Trekking are to visit Everest base camp at an elevation of above 5370 meters. However, you cannot see Everest from the base camp, so most trekkers’ climb Kalapattar, at 5545 meters bump on the southern flank of Pumori (7145 meters) which is highly rewarding for the incredible views of Everest and the surrounding peaks are the inescapable fare while we ascend Kalapathar. To do Everest region trekking, either you can walk from Jiri 10/12 days or drive to Salleri (Phaplu) the district head office and walk 7/8 days or fly to Lukla and walk 6/7 days. 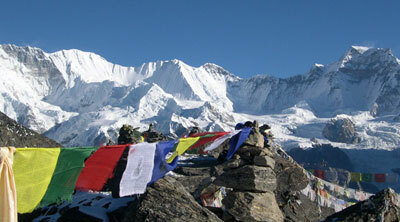 Many trekkers or climbers use fly to Lukla and take two days to reach Namche Bazaar. There are many trekking routes into the Everest region like Everest base camp, Chola Pass trekking, Chhukum valley trekking, Gokyo trekking, three high passes trekking. Very fascinating pass, such as three passes trekking, Amphulatse pass trekking, Rolwaling valley trekking, Renjola pass trekking, Sherpini col trekking are also inside Everest region. 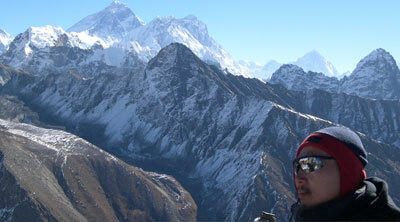 Asian Hiking Team organizes Everest treks as your interest, budget and time frame. So please, even the given itinerary is not match as your interest, budget and time frame let us know, we design another itinerary as you want. What documents need to bring?